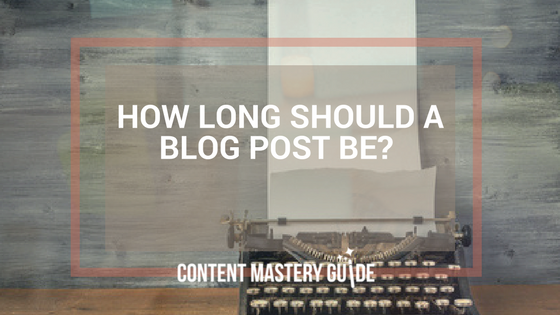 My response to the most common question about business blogging – how long should a blog post be? 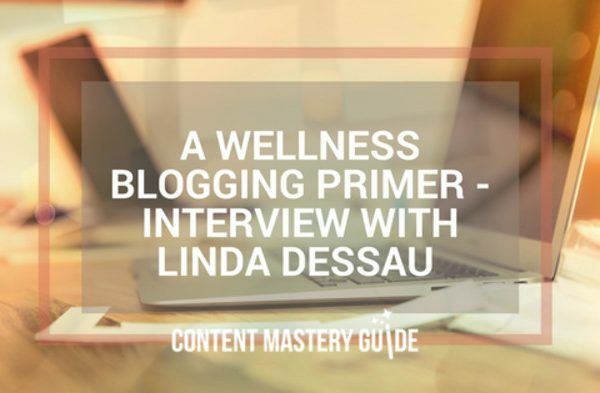 How blogging builds trust, familiarity and goodwill to attract local clients to your wellness business. Curious how I got started with blogging and content marketing, or the biggest blogging mistakes I see? My interview with Response Mine Health. 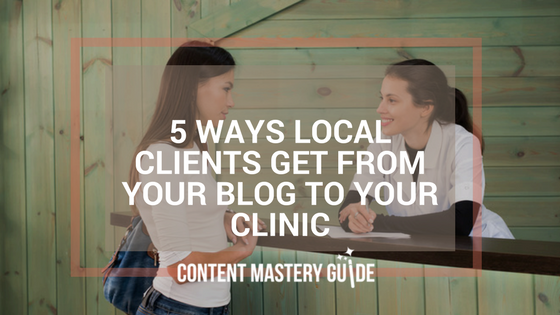 When you abandon your blog, you abandon your clients. 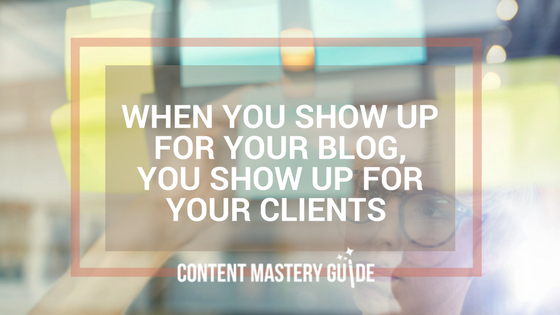 Here are 5 reasons to keep showing up for your blog.